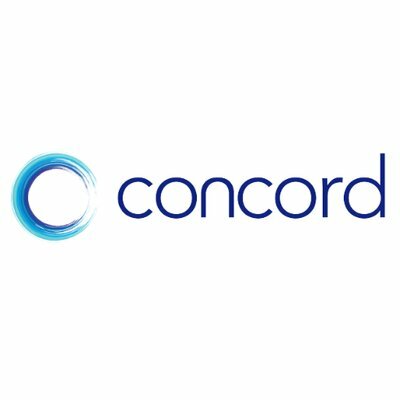 Concord, a San Francisco, CA-based contract management platform, closed a $25m Series B funding. The round was led by new investor Tenaya Capital, with participation from previous investors CRV and Alven. 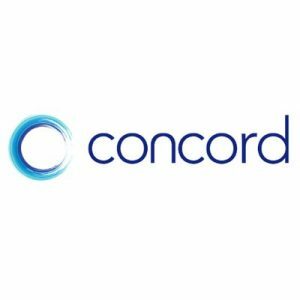 In conjunction with the funding, Tenaya Capital partner, Paul Drews, will join the Concord board. The company intends to use the funds to accelerate development of the Concord platform, increase headcount across engineering, sales, HR & marketing teams, and advance international expansion. 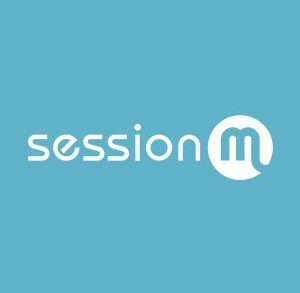 Founded in 2014 by Matt Lhoumeau, CEO, Concord provides a collaborative and intelligent platform to manage contracts throughout their lifecycle, drive collaboration across an organization’s legal, finance, procurement and sales teams, as well as third-parties such as customers and suppliers. Features include online negotiation and editing, deadline alerts and approval workflows. The platform currently enables over 200,000 companies around the globe to connect all their people, processes and contracts in one place.